Are you looking for a way to enhance or upgrade your master bathroom, but your budget is somewhat limited? Keep in mind, your master bath is one of the most-used rooms in your home, from relaxing spas and showers, to washing hands, checking your reflection, and of course, relieving yourself; so when it comes to comfort and convenience, try to treat yourself! Fortunately, there are five fantastic methods any homeowner or renter can do to instantly update or upgrade the look of their master bath without all the hassle of construction and renovation costs! Continue reading to learn a few ways you can instantly transform your master bathroom within a minimal budget. 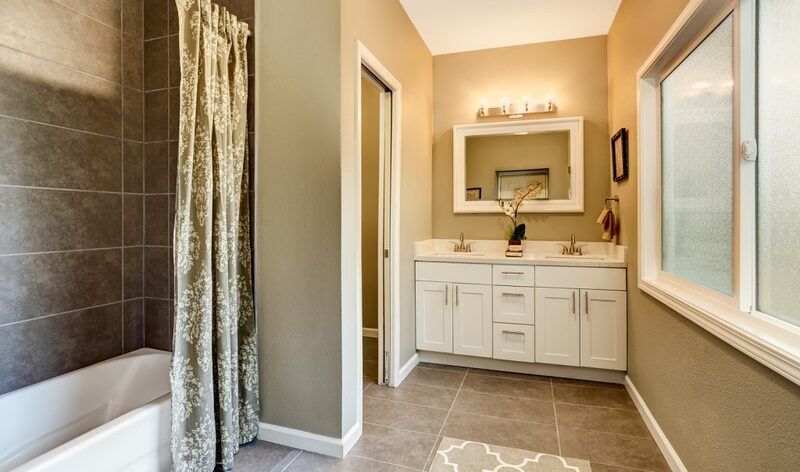 Sometimes a simple change of color can make all the difference in a small room like a master bath. If the cabinets are already painted, not stained, re-applying a fresh coat of paint can instantly make cabinets appear brand new. As for walls, a fresh coat of paint or a color change can dramatically transform a space without a hassle. Semi-gloss paints that include primers are perfect for bathrooms and some brands only require one-coat applications. You can purchase enough paint for your master bath as low as $50, depending on the brand and paint quality. Keep in mind that brighter colors can make bathrooms feel more spacious, while warmer colors will offer cozy ambiences. Speaking of cozy or bright ambiences, depending on whatever you prefer for your master bath, lightening can play a large role in transforming the look and feel of a bathroom. If you have florescent lighting in your restroom, swap them out for something less dramatic like recess lightening. If you cannot afford to have recess or new lighting installed, simply change your lamp bulbs to a smaller wattage, or even an adjustable wattage. You can also purchase small counter lamps that look fashionable and add a transformation of light. You may also consider installing curtains on bathroom windows to add a cozier or homier feel; or removing them to add more natural light and space. Hand towels and bath towels fade over time, and can look dull or boring. One fast and affordable way to change the entire look of your master bath is to replace your towels. Choose a new color or fresh pattern and swap out hand towels, rags, shower curtains, and bath towels for an instantaneous transformation! The waterproof caulking around bathtubs and sinks can get moldy or deteriorate overtime. Re-caulking these areas will provide extra security against leaks, as well as, brighten up the look of your room. Instead of re-caulking, you can apply a good bleach scrub-down to clean the seals and freshen up their look. If you want to update the look of your washroom to a more modern feel, simply replace the plumbing and decorative fixtures. Things like faucets, shower heads, shower rods, towel racks, sconces, door knobs, and more can be replaced at a low cost in a short amount of time. You would be amazed to see how a bathroom can look entirely remodeled and updated with a simple fixture upgrade you can do yourself! Call Restoration By L&B LLC at 317-454-3612 for Indianapolis bathroom remodeling services at competitive prices. Owner and general contractor, Lee Elliot, is happy to answer all your questions about home remodel planning, prices, and process. And don’t forget; we guarantee to BEAT any prices quoted by our competition! If your siding is beginning to fade, or appears old and worn, it may be time to consider siding replacement and installation services. Not only can this increase the visual appeal of your property, it can reduce monthly energy costs and usage, provide protection from outdoor elements, and decrease weather damage. New or restored siding can give your property an instant face lift, increasing the value of your home and its energy efficiency! Where can you get trusted siding service and repair in Indianapolis? The answer is Restoration By L&B! Our licensed and insured siding contractors provide a wide range of siding installation and repair services for both residential and commercial properties, including fiber cement siding, vinyl siding, and wood siding. 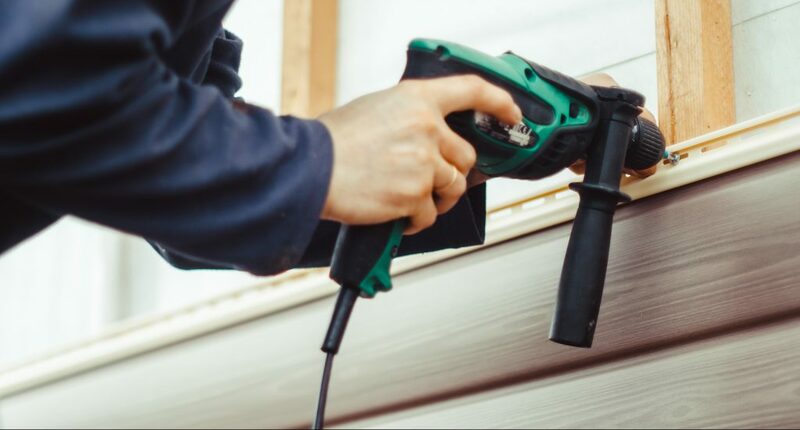 Continue reading to learn more about various types of siding we work with, and how to get started with an on-site quote! Vinyl siding has several advantages. It is inexpensive, durable, and easy to maintain; making it a fantastic choice for anyone who wishes to upgrade or improve their property’s exterior. 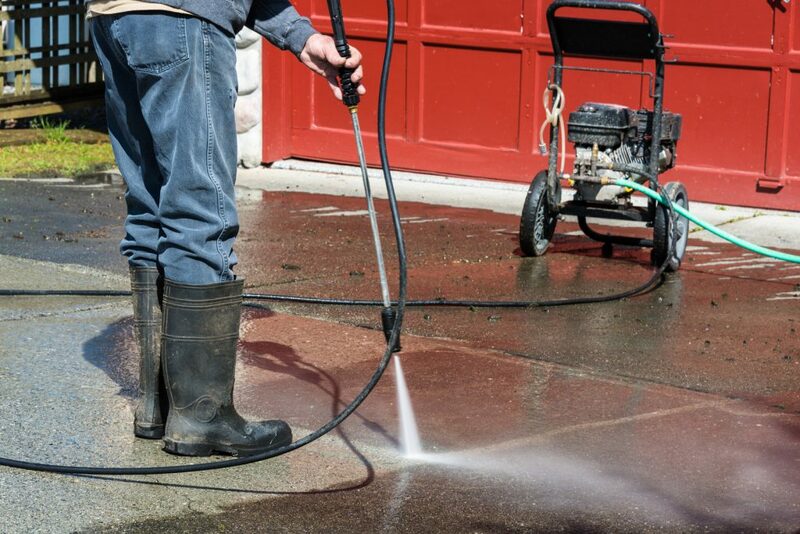 The only regular maintenance vinyl siding might require is a periodic pressure wash, once or twice a year. Vinyl siding is also available in an assortment of colors, grades, profiles, and styles that our professional siding contractors can gladly distinguish for you. It is one of the most practical choices for siding replacement and installation. Fiber cement siding can be your last siding installation project for the foreseeable future! This is because cement siding products are highly durable and strong. They are a composite material fashioned from sand, cement, and cellulose fibers. It can also be manufactured with 50 percent recycled materials, making it a wonderful “going green” option. It is a low-maintenance and highly durable cement siding that resembles the natural look of wood once stained or painted. It is one of the most lucrative and recommended options for homes that require siding replacement or installation. Wood is a renewable resource. It is abundant, natural, and locally-sourced, making it a great option for Eco-safe siding. It is also very easy to install, convertible, recyclable, and sustainable. Most wood siding comes from Douglas Firs, Cypress trees, Redwood trees, Pine trees, and Cedar. It is recommended to use wood materials that are Forest Stewardship Council (FSC) and Sustainable Forestry Initiative (SFI) certified. Our company is dedicated to quality, service, and stability for all our customers and clients. We practice the utmost honesty and integrity within the work force, allowing us the ability to offer unparalleled customer support that goes beyond job completion. We work hard to make sure our clients are well-informed, respected, in the loop, and satisfied with our services. We never use confusing industry jargon to explain and discuss our services; instead we use a language our clients can clearly understand. You can trust you are receiving the best home siding repairs when you witness our use of innovative design, advanced materials, and professional service. Call Restoration By L & B, LLC at 317-454-3612 for affordable siding installation and repair in Central Indiana and its surrounding areas. Our highly trained, qualified and insured general contractors provide services for complete project management and development, planning, design and build coordination, pre-construction services, and more. And as a trusted source for siding work, we guarantee to beat any competitor’s price! Request an estimate, today. Are you a homeowner who is convinced that a cost-effective solution for repairing old, cracked, concrete surfaces does not exist? If so, you are in the right place! Because we are here to tell you that there ARE options, many of them, for restoring old concrete floors, driveways, sidewalks, patios, pool decks, and more. And best of all, they do not require a complete demolition, removal, and replacement of your existing concrete surface! This makes the price more affordable since the need for labor is reduced. Continue reading to learn answers to some of the most frequently asked questions about concrete work and more! Where Can I Find Skilled Concrete Contractors in Indy? Call Restoration By L & B, LLC at 317-454-3612 when you need professional concrete contractors in Indianapolis and its surrounding areas. Our highly trained, qualified and insured general contractors provide services for complete project management and development, planning, design and build coordination, pre-construction services, and more. And as a trusted source for concrete installation, we guarantee to beat any competitor’s price! Contact us at 317-454-3612 to request a written estimate, today. When you decide to get a new puppy, you are bringing home more than just a pet; you’re bringing home a new member of the family that will be there with you for years to come. For this reason, why not upgrade or convert particular areas of your home to meet the needs of your new dog, as well as, make life more convenient for the rest of the family? Many homeowners have chosen this route, which has proven to reap certain benefits, including puppy cleanup, penning, and even property value! Continue reading to learn some of the top recommended renovations to have done when adding a pup to the family. Although it may be obvious, one of the greatest and simplest additions you can make for your new puppy is a doggy doors. You have two primary options to choose from when it comes to doggy doors; you can buy a kit and install it in an existing door, or you can purchase an entire door manufactured with a doggy door in it. Both types will range in price, quality, size, dimensions, retailers, and more. Installing such doors can be very tricky, and if not done properly, can be unsafe. So it is strongly recommended to pass on the duty to a trained handyman. With a potty trained pup, you might not need to worry so much about your carpets. However, most pups do not come pre-potty trained, which means you and the rest of the family will have to ride the learning curve along with your new friend. 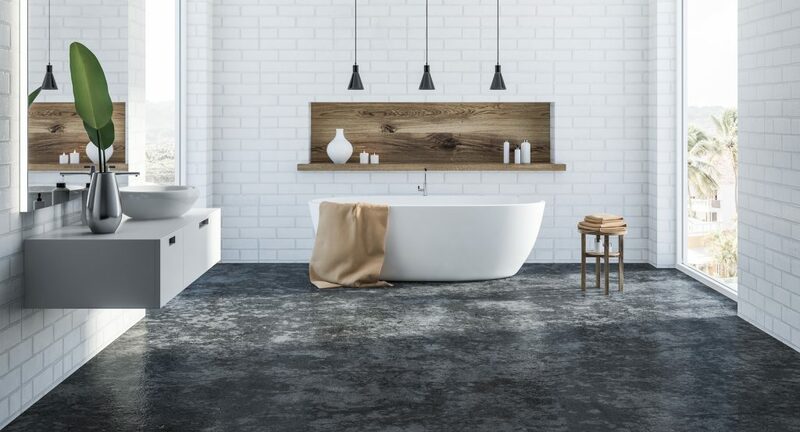 In order to maintain a hygienic and comfortable interior environment, and sanity for that matter, you should consider ripping out your carpets and installing wood, laminate, or tile floors. Hard-surfaced floors like these are much easier to clean, and retain their quality and appeal for a lot longer than carpet. Rather than replacing all of the carpet in your home, you can simply appoint a common room, and change it to another flooring material. If you have a dog, it will likely want some room to run around and exert energy; otherwise, you can find yourself with an anxious, poorly behaved dog. One way to provide this privilege without jeopardizing safety is to install a property fence. There are infinite materials, styles, and designs to choose from when it comes to installing a backyard fence. You can even have your fence customized to match your home. Rather than adding a full-property fence, you can simply fence in a small area of the yard. Call Restoration By L & B, LLC at 317-454-3612 for affordable building repairs in Central Indiana and its surrounding areas. 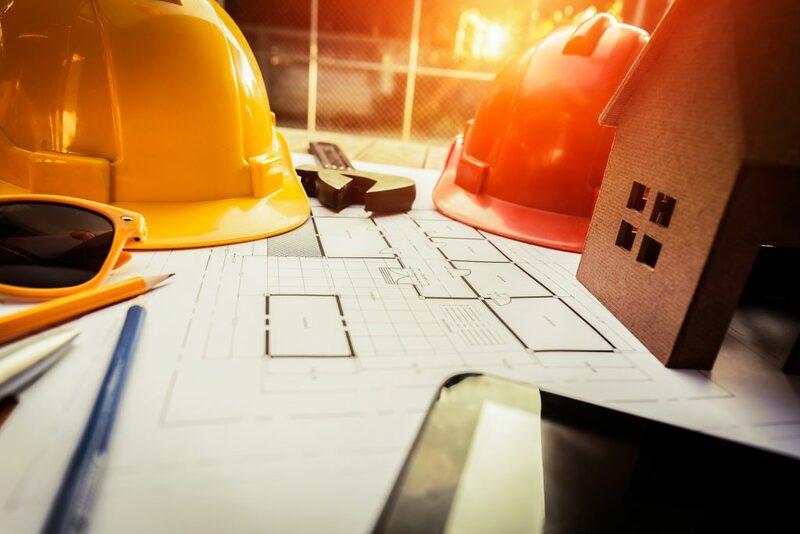 Our Indianapolis general contractors provide a wide range of services for both commercial and residential properties, from general handyman services and home remodels, to full-on renovations, additions, conversions, and more. Request an estimate, today! Why Choose Rubber Roofing for Your Home Remodel? Rubber roofing materials are a wonderful alternative to using standard shingles for flat and low-sloping roof systems. Even though traditional roof shingles can last anywhere from 15 to 50 years, they are typically made from materials like asphalt, ceramic, tile, metal, slate, and more; and these materials are not always satisfactory enough to provide long-term defense and an impenetrable seal against water leaks. They also require continual maintenance and upkeep, which can be costly and time-consuming. For this reason, and several others, roofing manufacturers have developed a new kind of material called rubber roofing, which is quickly gaining popularity as a go-to solution for simpler roof repair and maintenance. Continue reading to learn more about rubber roofing and its many advantages for residential and commercial properties. Rubber roofs are made from PVC plastic polymers or rubber polymers. Single-ply synthetic roofing is another term commonly used for this as well. Since these shingles can replicate slate or asphalt shingles in appearance, and can be easily installed over existing roofing. Roofing material is usually always measured by the square, which means 100 square feet. For example, 4 squares of roofing material equals 400 square feet. They typically come in rolls for flat roofs, and shingles for custom projects and repairs. You can expect rubber roof material to cost anywhere from $300 to $400 per square, so 4 squares of rubber roofing can add up to $1,600 or more, not including labor and supplies. Although initially costly, rubber rooftops can last a homeowner twice as long as traditional shingles and won’t need as much routine maintenance and repair. There are several more benefits to rubber rooftop installation as well! Rubber shingles or flat rolls can be installed over existing rooftops, making the typically dreaded roof repair project much less complicated and time-consuming. Existing roof shingles are sprayed with a roofing foam to provide a fresh surface and added installation. Then a water-proof membrane is applied to the entire surface before the rubber materials are installed. The simplicity of rubber-roof installation reduces labor and time, which cuts costs. A more tightly sealed and secure roof means less wasted heat and air, which cuts monthly energy costs little by little, each year. Rubber roofs are also energy efficient because the materials used in the process reflect sun and heat. This keeps a home cooler in warmer climates, and saves on energy costs. Aside from all of these delightful benefits, rubber roofs are great alternatives because they are fire-resistant and less likely to crack. 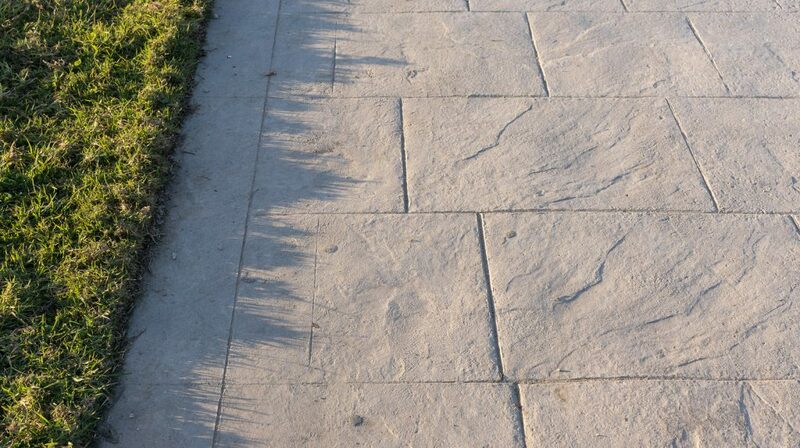 Their durability allows them to withstand harsh weather conditions and changing climates, year after year. Call Restoration By L & B, LLC at 317-454-3612 for professional rubber roofing installation and repair in Indianapolis, Indiana. Owner and general contractor, Lee Elliot, is happy to answer all your questions about home remodel planning, prices, and process. And don’t forget; we guarantee to BEAT any prices quoted by our competition! Request a written estimate, today. Posted in Rubber Roofing	| Tagged Indianapolis rubber roofing contractors, Rubber Roofing facts, rubber roofing indianapolis, Rubber Roofing pros cons, Rubber Roofs benefits	| Comments Off on Why Choose Rubber Roofing for Your Home Remodel? Painting is a tedious and delicate project that requires a certain degree of organization, commitment, and technique. Professional painting crews make all of these qualities look as if they come easy, but we novice painters know this to be untrue. There are many techniques and methods that professional painters use to achieve those flawless and rich results we are so fondly jealous of. Fortunately, you too can learn some of these professional painting tips that would never otherwise be revealed! Continue reading to learn the secrets to achieving a professional-grade paint job, and make your next interior project your best yet! When you tape up baseboards before painting, it can seem like a pretty straightforward task. Apply the tape so that the woodwork is covered and move on; right? Well, many times, after the painting is finished and the tape is removed, you can find streaks or drops that managed to seep their way through. To avoid this, do what the pro’s do and use a putty knife to apply the painting tape on baseboards and molding. Press the knife against the tape to ensure a thorough seal. This prevents any paint from getting through. One of the most important steps to painting is preparation. 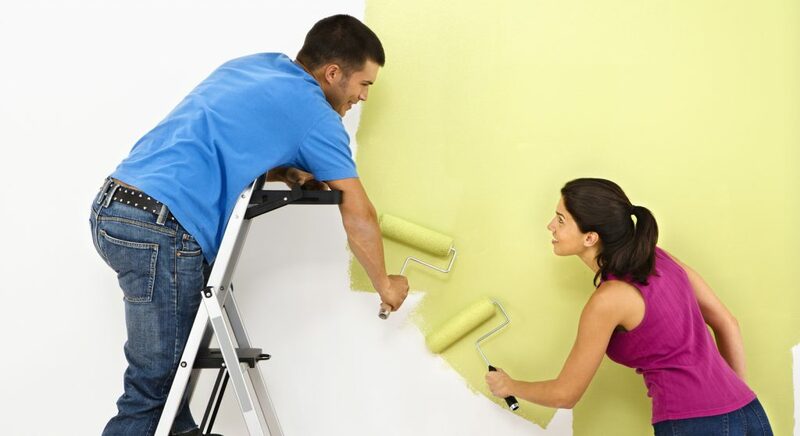 Preparation of course includes choosing the proper paint, deciding on a color, purchasing needed supplies, and laying out protective drop canvas for flooring and furniture. But when we mentioned preparation in terms of what the professionals suggest, we mean hole-patching and sanding. All holes and deficits should be filled in with a joint-compound patching product, smoothed down evenly, and allowed to dry completely. Once these areas of dry, you can sand away all the uneven surfaces. It is vital to sand away any surface flaws, like spackle, joint-compound patches, nicks, nail holes, scores, scratches, chips, and more the best you can. Do this using a fine grit sandpaper and sanding pole. The fine grit will protect your walls from over-sanding, while the pole will allow you to reach all the way to the high walls and ceiling. Sand baseboards, molding, walls, and more to get an even smooth surface. Once you have an even and smooth surface, you can move forward with your painting project. When joint compound is painted over, it can sometimes absorb all the moisture from the paint and leave a duller, discolored look. This makes all the patched areas on a wall noticeable. To avoid this problem, which professionals refer to as “flashing”, be sure to apply a primer to your walls before painting. But to paint like a professional, don’t just use any primer, use a tinted primer. Although white primer is acceptable and frequently used, professionals typically use a gray-colored primer, or a primer that is close to the color of the finishing paint. This covers patched areas and existing paint better than plain white or ivory primers. This results in a more vibrant finish and less applications. Although you can purchase the same color in five cans, it is not guaranteed that all five cans will look exactly the same. This can be evident in a paint job when a new container is opened halfway through painting. It can result in a different color tones on a wall. To avoid this, professionals “box” their paint by pouring all cans into one large bucket to achieve one consistent color. Ever wonder why a self-paint job looks streaky and a professional’s is always smooth and even? Well the secret is adding a paint extender or paint conditioner into your paint. Popular products, like Floetrol, are designed to slow down the drying process of the paint, allowing a more even application and finish. Not only do paint extenders hide brush strokes, they also eliminate dark lap marks from painting over semi-dried paint. When ceilings are textured or bumpy, it can be virtually impossible to paint a clean line between the wall and the ceiling. For this reason, professionals will use a screwdriver to scrape a ridge along the edge of the walls and ceiling. This creates a platform for painting a smooth straight line between ceiling and wall and prevents paint from sticking to ceiling bumps. The resulting ridge should be fine enough so that the lost texture is never noticed, but wide enough for brush bristles to fit. 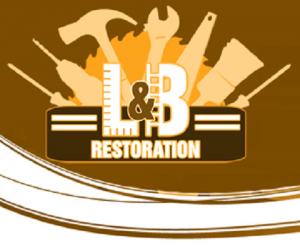 Restoration By L&B, LLC is a full-service remodeling and restoration company here in Indianapolis, Indiana. As a team of qualified and insured remodeling contractors, we can deliver a wide-range of construction services for residential and commercial properties, including residential and commercial remodeling, repairs, renovations, restorations, replacements, conversions, and much more! You name it, we can do it! In fact, continue below to learn everything we can do for you! We can provide all the home repair and commercial restoration services you can imagine. We can truly do it all! From bathroom remodels and plumbing repairs, to doors, windows, kitchens, finished rooms over garages (FROG’s), handicap conversions, and more, our highly trained and accomplished general contractors are fully capable of providing unlimited property remodeling and restoration services in the highest fashion. With years of experience under our belts, there is no job, big or small, we can’t handle. Our company is strongly committed to providing exceptional quality, service, and stability for all our clients. This means you can trust that our highly qualified and experienced general contractors have your best interests in mind when it comes to your home or business restoration needs. For more information about our restoration and repair services, call 317-454-3612 and speak with a qualified Indianapolis general contractor, today. Siding Work -Vinyl, Fiber Cement, Etc. Patios, Decks, Porches, Balconies, Etc. Sheds, Car Ports, Tree Houses, Etc. Driveways, Fences, Pool Decks, Sunrooms, Etc. Crown Molding, Arches, Beams, Etc. In-Home Theaters, Game Rooms, Fitness Centers, Etc. 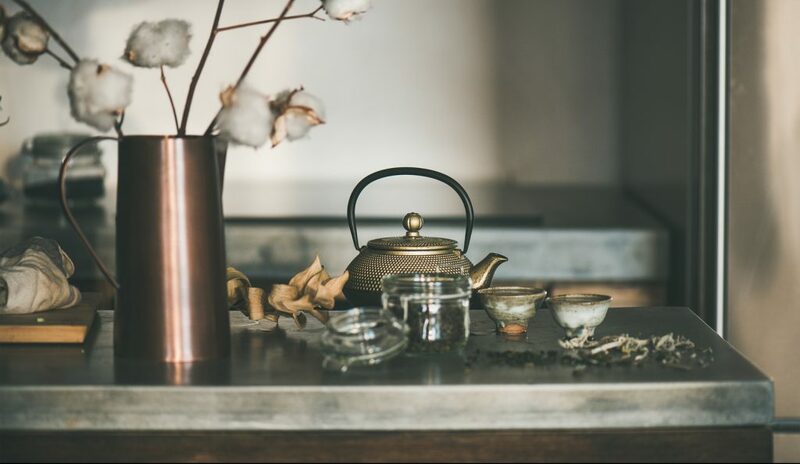 Here at Restoration By L&B, LLC, we also deliver several client conveniences, such as written estimates, information, DIY advice, in-home consultations, and much more. We are firmly dedicated to exceptional customer support, quality service, and skilled workmanship. When you call our office, you can expect a prompt answer, a warm greeting, professional answers, and friendly service. And when we arrive at your home, you can anticipate punctuality, professional attire, and sophisticated conduct at all times. We are committed to honesty, integrity, and quality service, so you can trust you are receiving reliable and accurate industry information and advice at all times. We are happy to answer any questions you have about a particular repair or renovation project for your home, office, or complex. Call us today at 317-454-3612 to learn more about our residential and commercial remodeling and restoration services we offer in Indianapolis and its surrounding counties.